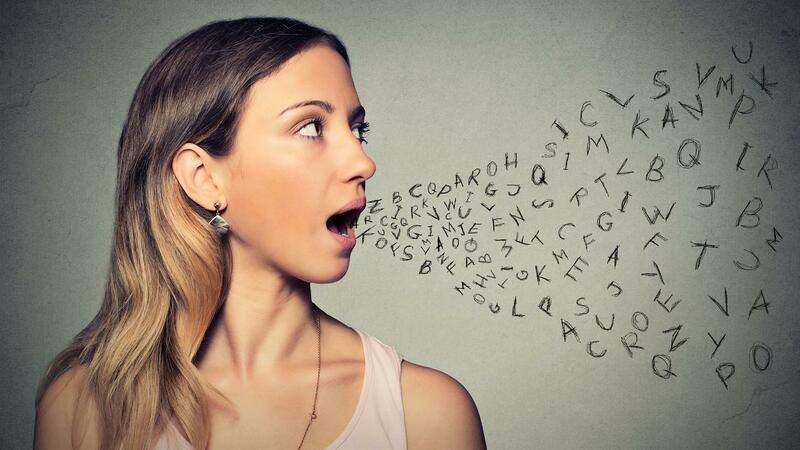 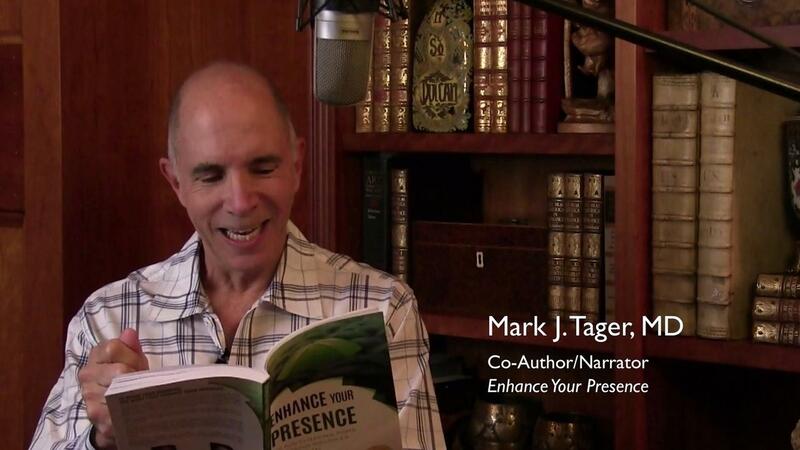 The resources to hone your presentation, promotion and persuasion skills. 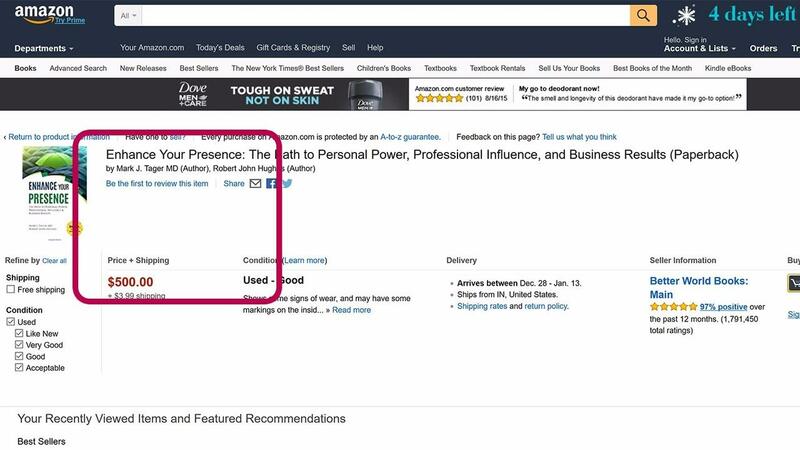 Is Our New Book REALLY Worth $500 a copy? 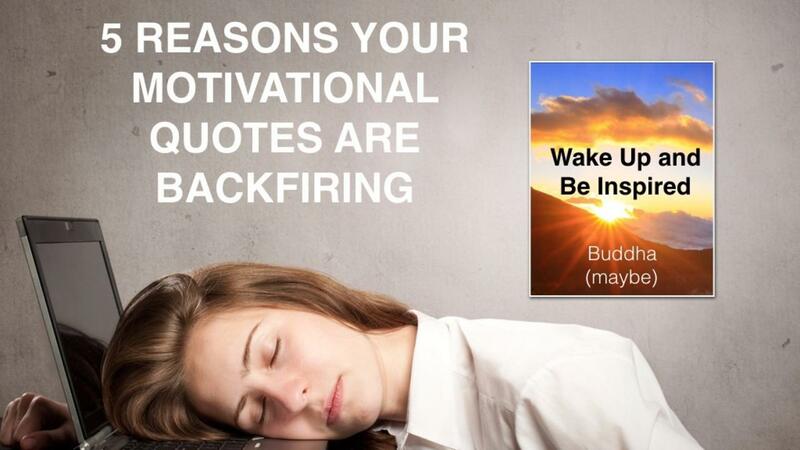 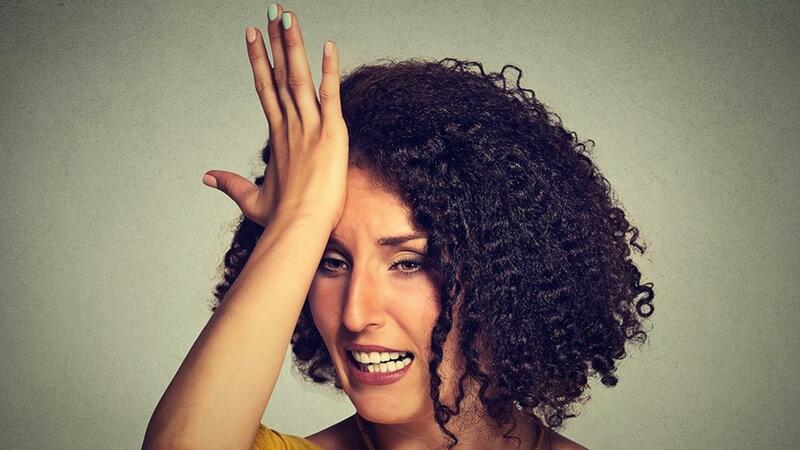 Are Your Motivational Quotes Backfiring? 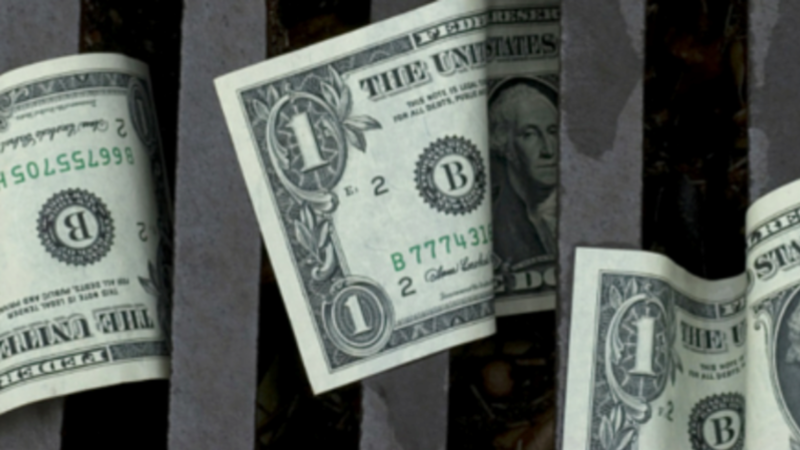 Is Your Practice Leaking Money?